Jobless and with a ticking travel visa time-bomb attached to them in the United States, one Singaporean couple did this: Walked more than 2.5km along the majestic Golden Gate Bridge of San Francisco, spend almost 11 hours moving up and down the ageless Grand Canyon on a mule, and drove through the dry marshes of the iconic Trona Pinnacles. If that was not captivating enough, all of the above -and more- was captured by Lester Lee and his girlfriend, Charmaine Goh, using just a 4.9 inch (12.4cm) iPhone. So how did they do it? The answer is a combination of mobile applications, huge lungs and a bit of a MacGyver thinking. For instance, to take a stable shot while in a moving vehicle such as the four-wheel ride across the Trona Pinnacles, Lester decided to take a long breath while filming. “I just tried my best to stabilise it by holding on to my breath. The most of it actually is just cutting away the shaky parts and show the stable parts. Another way we did is to put our iPhone on to the car’s window flat on. It just stabilises the video so well. We’ve no physics explanation or what for that but it works!” Lester exclaimed. 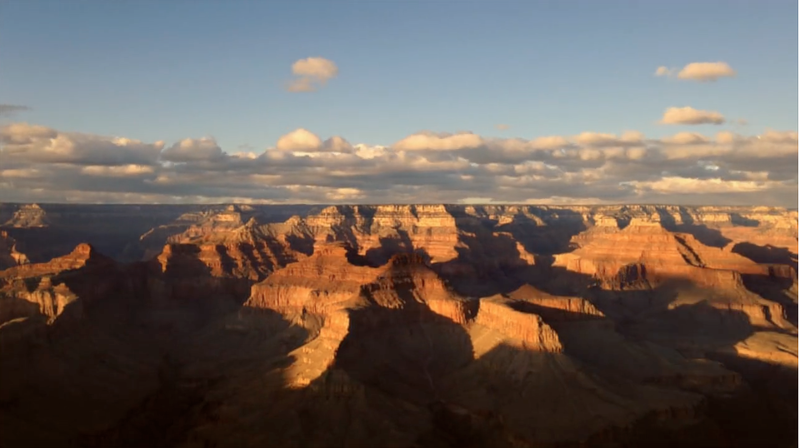 Viewers are in for a visual treat throughout the 5-minute video named Small Steps – USA, with a generous amount of time-lapses adorning parts of it. Before taking the time-movement shots with his iPhone, Lester researched and utilised the relevant apps available. 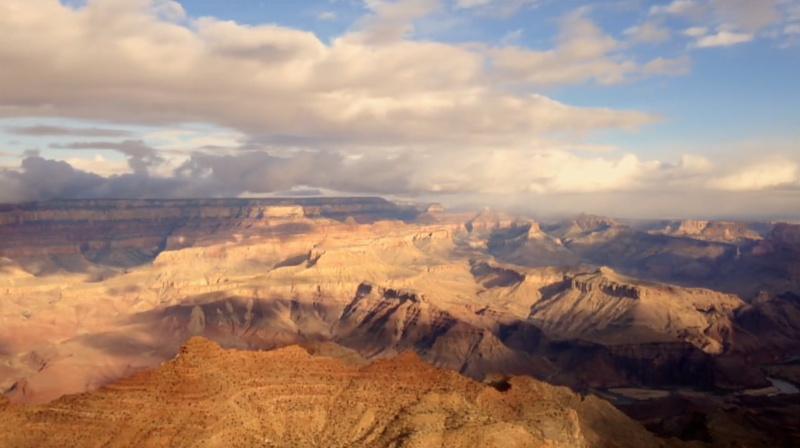 “Time-lapse is surprisingly easy and amazingly great for an iPhone. It was my first time trying time-lapse on an iPhone so I went to Google for the best apps for it at the moment. We found Timelapse and Gorillacam app free and tried both. We invested in a simple, small and affordable Gorillapod suitable for smart phones,” Lester explained. 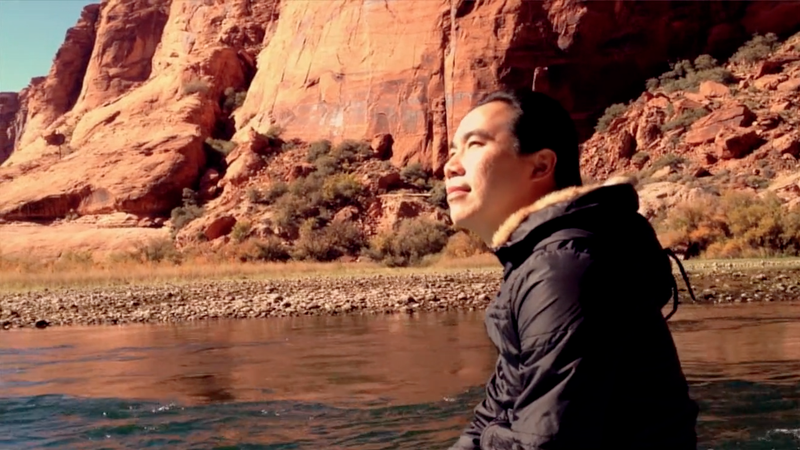 Perhaps more compelling than watching uber-beautiful sceneries outdoing each other in a video is the story behind it. 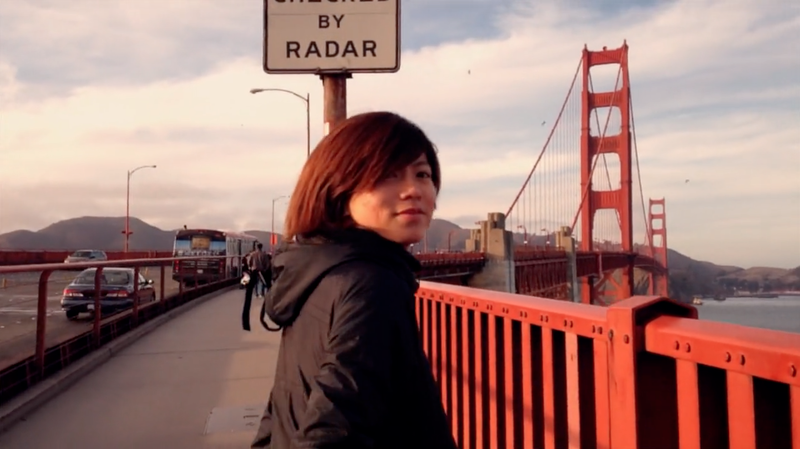 Although smiling faces are aplenty in the film, Lester reveals that the couple had originally went to the United States last September to get a job. For three months, the couple scoured for openings, attended interviews but all they got back were disappointment as no company was willing to sponsor them. “We always habour some thoughts of working overseas and wanted to give it a try too … But unfortunately 3 months later after several interviews we didn’t managed to find a company willing to be our sponsor and return home,” Lester explained. Lester took about two weeks to complete Small Steps – USA. 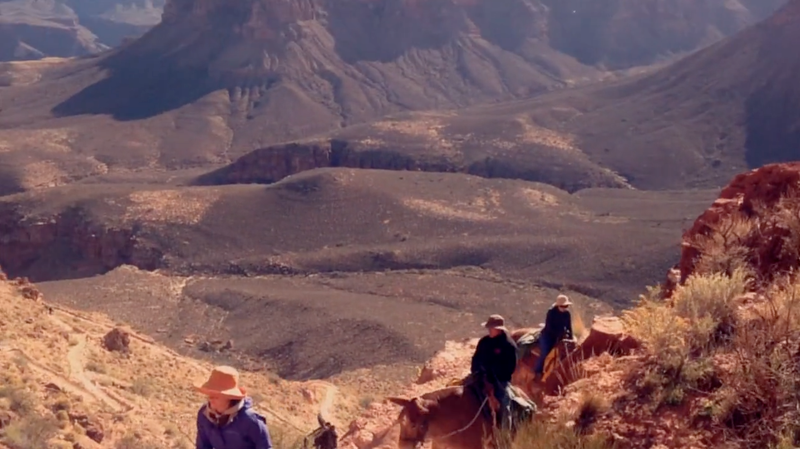 The art director also designed the opening graphics of the video, one which he said was inspired by the native American Indian petroglyphs when the couple visited the Indian reservation area in the south-west of USA. The iPhone may be less powerful than a DSLR, but one of the boons of using the former while travelling is surely its size and portability. Nonetheless, the video has also taught Lester about a smartphone’s many other benefits as an image-capturing companion, such as satisfying one’s social-sharing instincts. “I’ve once travelled with a point and shoot camera, a GoPro with all these stabilisers and mounts and batteries and iPhone. During the trip, I was just frustrated by the amount of things I was carrying. After the trip, I realise my iPhone’s photos are better than the point and shoot camera and GoPro. And I’m able to upload it to social media platforms for conveniently,” Lester said. Between having walked along one of the Seven Natural Wonders of the World and witnessing the razzing sun on mega plateaus, Small Steps – USA seems to have taught us that memories don’t come from the most expensive equipment but from the best travel buddies. Including the iPhone.